PRUDHOE-based pharmaceutical manufacturer The Specials Laboratory has changed its name to PCCA Ltd to reflect the name of its US-based parent company of which it has been a part since 2014. Although its external company signage will change at its three sites in Low Prudhoe, the unlicensed medicines expert will retain the brand name The Specials Laboratory within the pharmacy, veterinary and hospital markets that it operates in. 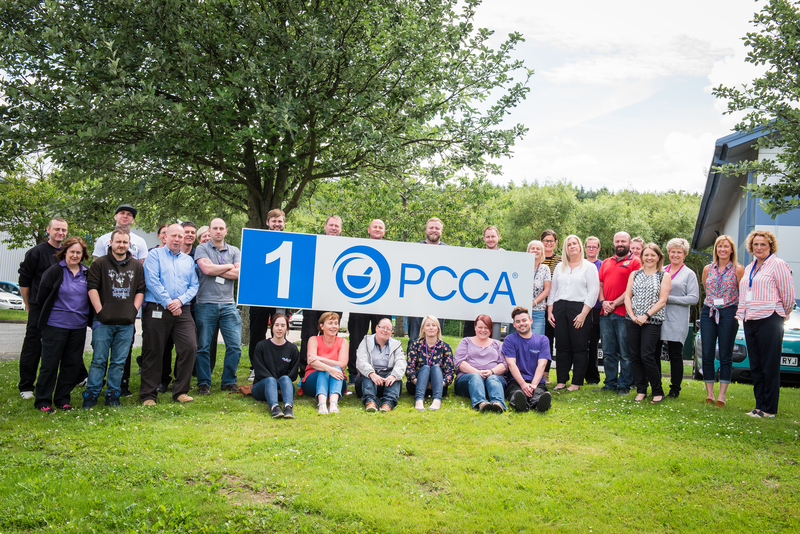 Sharon Griffiths, managing director at The Specials Laboratory, said: “At a local level and for all our staff, we will now be known as PCCA to ensure we are consistent with our colleagues in America, Canada and Australia. For over 18 years, The Specials Laboratory has been one of the UK’s leading manufacturers of specials. The award-winning firm works with thousands of community and hospital pharmacists, dispensing doctors and veterinary surgeries across the UK supplying unlicensed medicines within 24 hours to help patients on a daily basis.